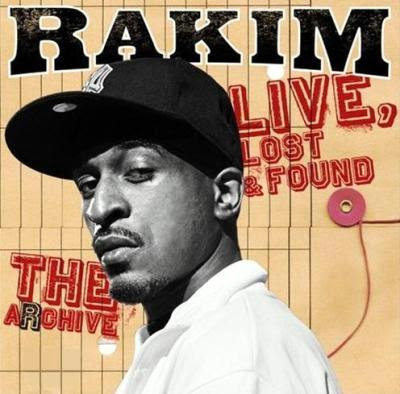 The legend Rakim is coming back with a new album entitled "The Archive: Live, Lost & Found" presumably March 4 on Fast Life/KOCH, above is the official cover. The album is a collection of unreleased material and live performances, it will however include some new tracks. 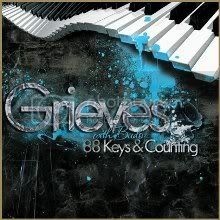 Below is one of the few new songs you'll find on the release, this one is produced by DJ Static. The song is nothing special, but I'm sure Ra will not disappoint on his upcoming releases, lookout for "The Seventh Seal".